Ingredients for our Lavender Ranch™ Meadowfoam Moisturizer assortments are grown, harvested, and distilled at our Lavender Ranch in Biggs, California. 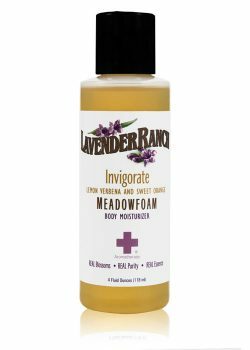 Experience skin vibrancy and health with our all natural, meadowfoam moisturizer. 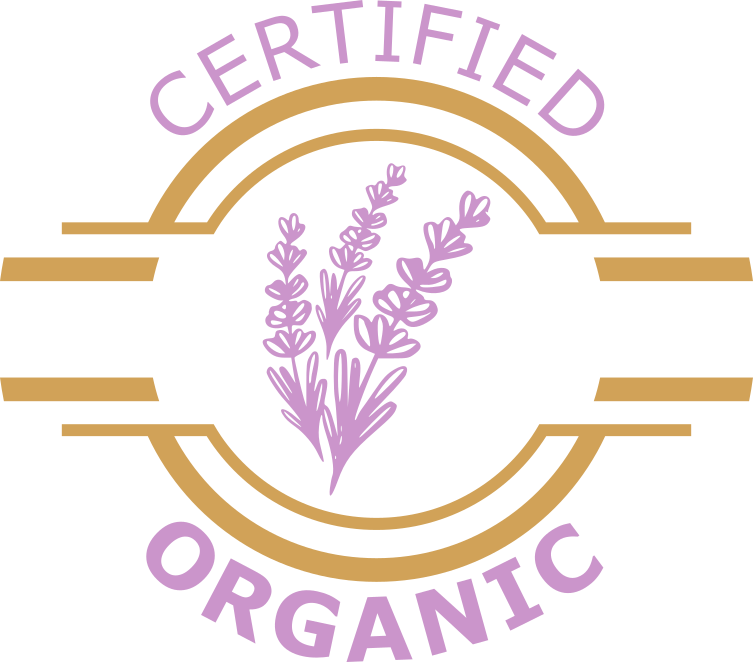 Cold pressed seed oil that absorbs into the skin quickly like a lotion but penetrates much deeper. This non-comedogenic means your pores will not be clogged. Rich in antioxidants and Vitamin E, our moisturizer will leave your skin nourished, with a natural silky, soft feel. This all natural formula contains two ingredients. It’s safe for children and has wondrous healing characteristics for the skin. Properties like combating eczema and psoriasis. Reducing and preventing wrinkles, signs of aging, cellulite, stretchmarks, sun/skin spots and more. Available in five different aromas, we offer Invigorate, Refresh, Renew, Soothe and Lavender. Each moisturizes topically, leaving no greasy feeling and quickly absorbs into the skin. Great for hair, including shaving or used as a conditioner, adding shine and life. Lavender Ranch™ Meadowfoam Moisturizers reach the deepest layers of your skin to tighten & firm skin. The ingredients form a protective layer which protect against UV damage. Blends well with other carrier oils. Get your Meadowfoam Moisturizer today, your skin will thank you for it.